Drastic changes are in store for the women at Wentworth Prison. 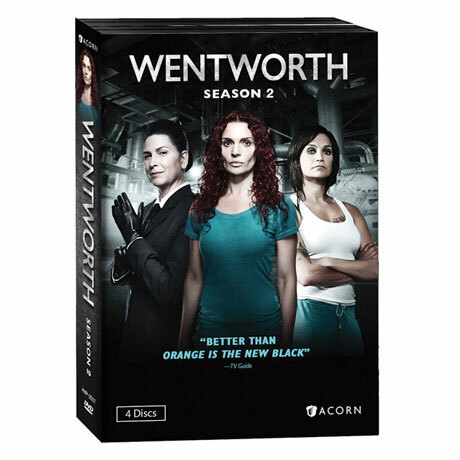 While Bea languishes in solitary, plotting revenge, Franky (Nicole da Silva) runs the prison unopposed. With the arrival of sadistic new governoor Joan Ferguson (Pamela Rabe, The Secret Life Of Us), the inmates are forced to choose sides. 12 episodes, 9 ½ hrs, 4 DVDs, SDH. Mature audiences.